DWU has two centers of excellence that are unique to us: the Kelley Center for Entrepreneurship and the McGovern Center for Leadership and Public Service. The Kelley Center for Entrepreneurship has a network of regional and statewide resources that help students turn ideas into realities. Regardless of your major, the Kelley Center has something for you. 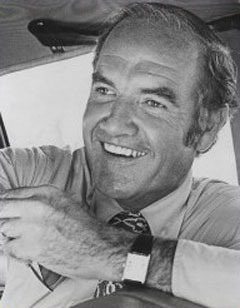 The McGovern Center for Leadership and Public Service is named in honor of U.S. Senator and 1972 Democratic Party presidential candidate George McGovern whose legacy of social justice lives on at DWU. Both the Kelley Center and the McGovern Center are located in the McGovern Library.